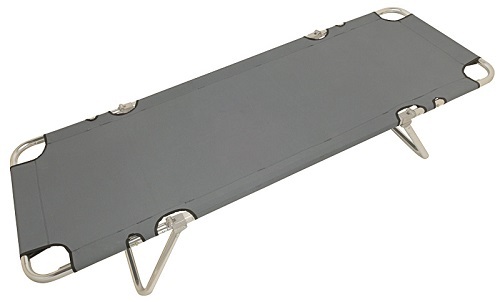 The Junkin Safety JSA-364 first aid cot is ideal for heavy duty use in industry or institutions. High strength anodized aluminum tubing to military standards. 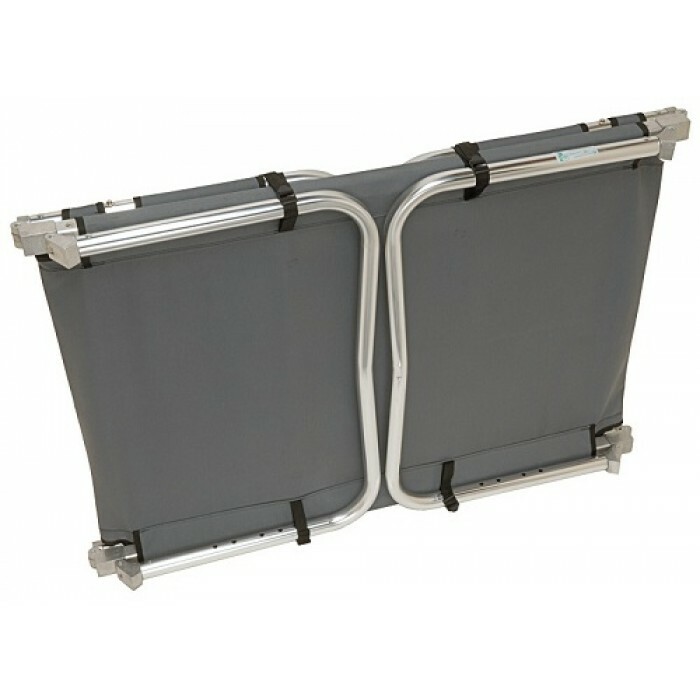 Folding cot for convenient storing. 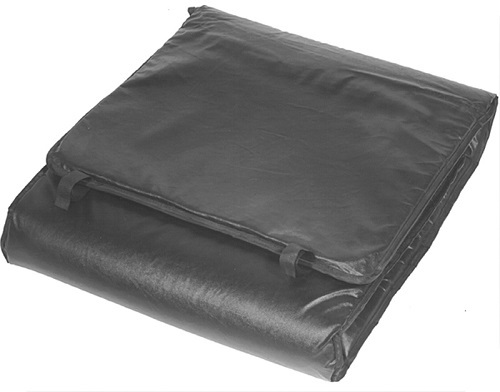 Strong cover, manufactured from 500 denier DuPont Cordura. Head and foot both elevate to 15°, 30° and 45° when required. 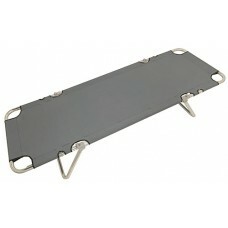 Made of 1" thick foam, for use with Junkin All-Purpose Cot (JSA-364).